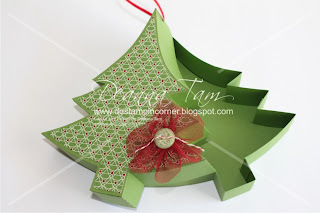 I'm offering this Ornament Keepsake and Cards Kit again for those of you who missed it last month. Here is a group photo of the kit for you to see. I'm only offering the kit until November 30. Tutorial only option will be email to you within 24 hours upon payment. 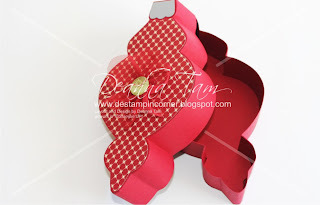 Hello, stampers! I made this card for the Mojo Monday challenge. I know, it is Friday and I finally made a card with this sketch challenge. I love the layout. I love it when I don't have to think of a layout. Make life so much easier. I didn't do the round card or the square card. Instead I made it the normal 4-1/4" x 5-1/2" size card. I prefer this size anytime. If you like this sketch hop on over to Mojo Monday and make a card and upload it there so everyone can see your beautiful creation. I made some girly birthday cards to give to little girl. Just a simple one and very pinkish. Most little girls love pink colours when they are young. My little girls is all about pink colours right now and anything glittery. I used the Beary Best Friends stamp set for the card. I'll be making the boy ones next. Got them all stamped but not assemble yet. Thank you so much for visiting today. Have a great day! "A friend loveth at all times..."
Hope you enjoy looking at all the 12 Christmas Keepsake Boxes the past 12 days. Hope this will get you into the spirit of making gifts early this year. It might seem early but Christmas will be upon us before we even know it. These boxes can be filled with Christmas treats or some beautiful little gifts you want to package them in. They can also be hung on a Christmas tree, on a mantle or deck your halls with them. Either way they are beautiful to have. 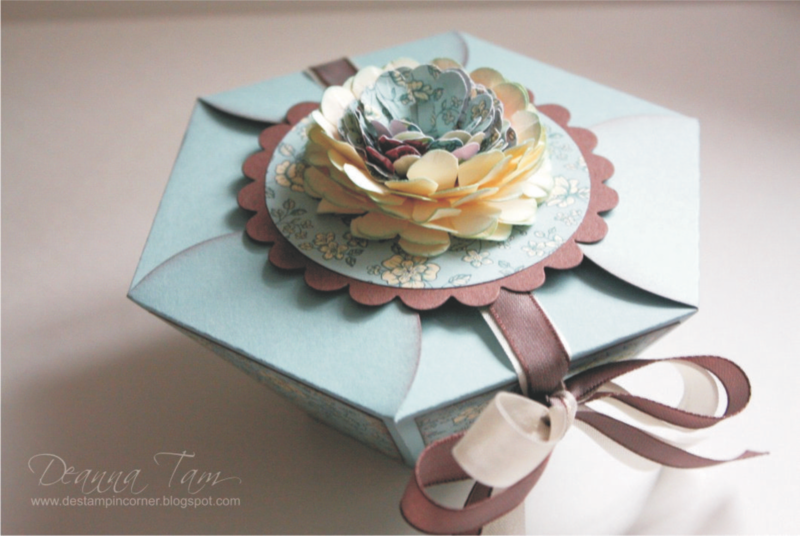 These box tutorials are templates I've created and uses very little supplies to make. Each box is about 6" to 8" long and 3" to 7-1/2" wide. The tutorials are step-by-step photo instructions. You'll receive a PDF within 24 hours upon payment. All PDF tutorials are non refundable. You'll need a trimmer that has a 16th of an inch measurements to make these boxes. So here are 2 ways you can purchase the box tutorials. Click on each name to see the individual box. 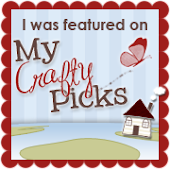 If you know someone interest in these tutorials please DO NOT share the tutorials, instead direct them to my blog to purchase. Thank you. 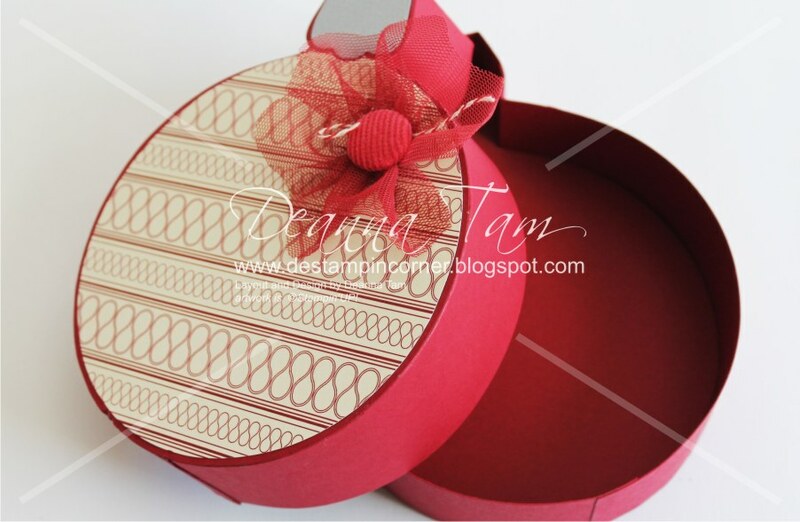 Tree 2 box of 12 Christmas Keepsake Boxes. This box is available to buy now. Click here to buy. 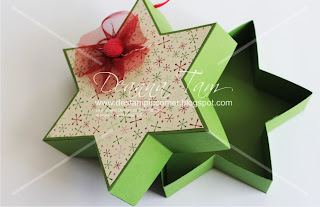 Star 1 of 12 Christmas Keepsake Boxes. 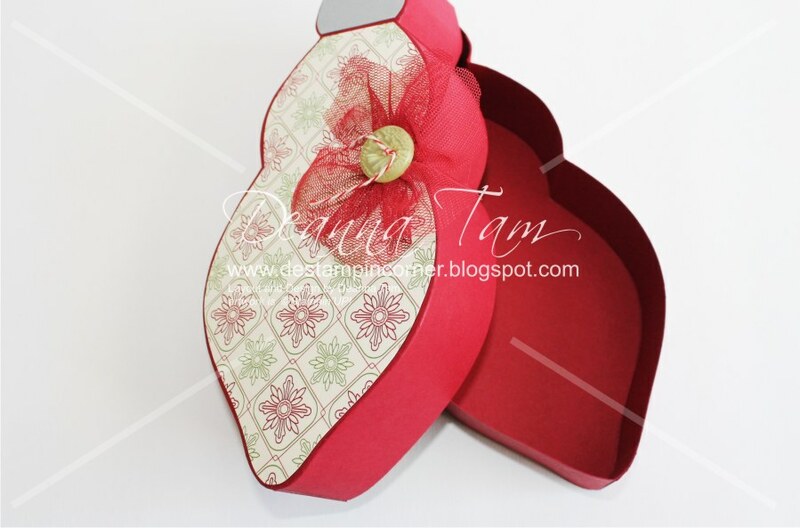 Stocking box of 12 Christmas Keepsake Boxes. Star 2 box of 12 Christmas Keepsake Boxes. Star 1 box of 12 Christmas Keepsake Boxes. 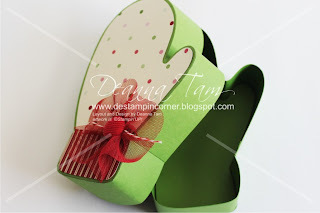 Mitten box of 12 Christmas Keepsake Boxes. Ornament 6 box of 12 Christmas Keepsake Boxes. 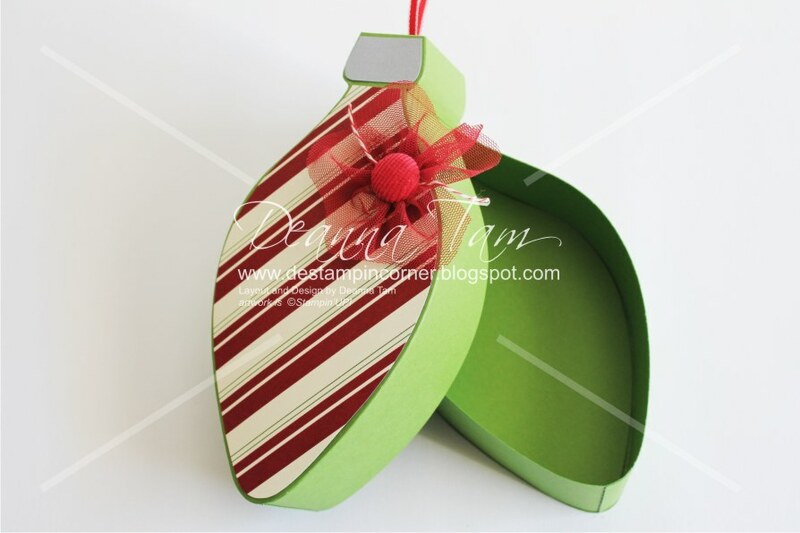 Ornament 5 box of 12 Christmas Keepsake Boxes. 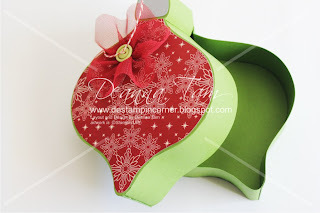 Ornament 4 box of 12 Christmas Keepsake Boxes. 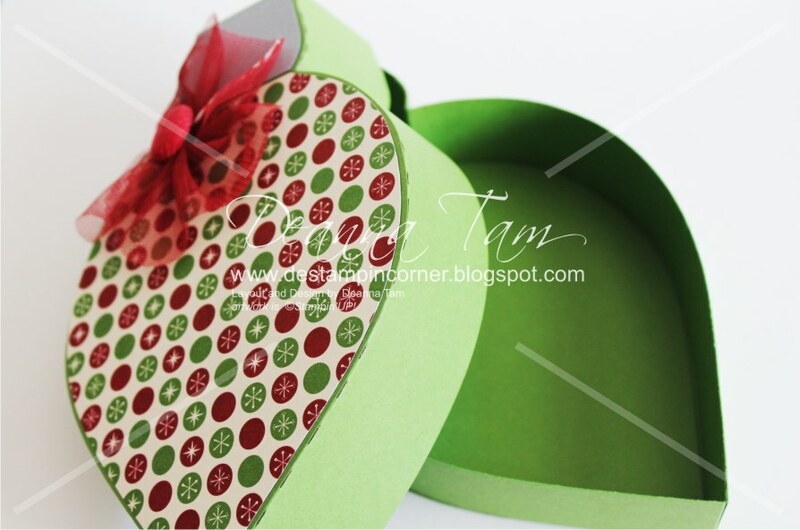 Ornament 3 box of 12 Christmas Keepsake Boxes. 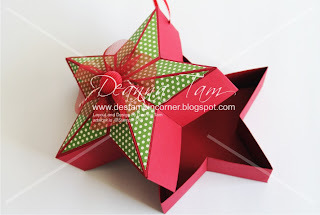 Ornament 2 box of 12 Christmas Keepsake Boxes. Ornament 1 box of the 12 Christmas Keepsake Boxes. I have not had classes for a long time. Very long time. I'm so excited to start them again! Hope you can come. You'll be making an ornament keepsake, a little treat holder and 2 cards with envelopes. Can't make to the class? No problem! I'm putting a kit together for those of you interest in making the ornament kit in your own time. 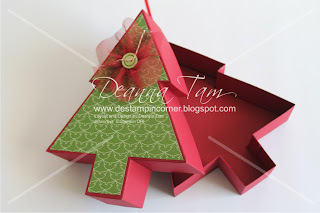 -consumable supplies to make the ornament, 2 cards and a treat holder. 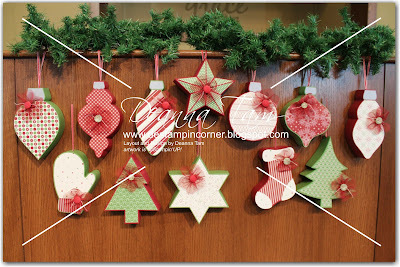 You'll need to have the Ornament Keepsake Bundle to make these projects if you are ordering the kit. Email me at mrstam007@gmail.com to order the bundle if don't have one.